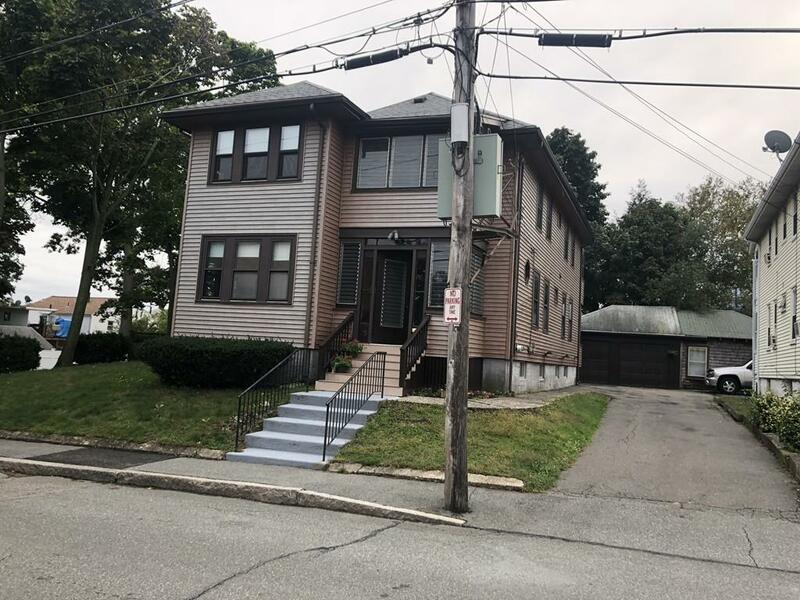 Awesome Location just steps to Quincy Center! First floor private entrance of an owner occupied two family home. Beautiful woodwork and detail throughout. 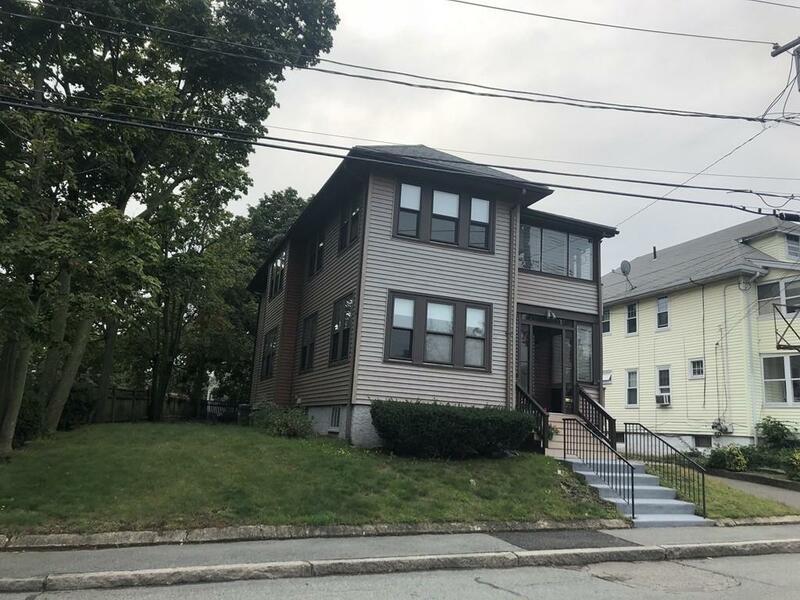 Oversized three bedroom offering large kitchen with wrap around cabinets, one full bath, living & dining rooms with nice size bump out in front that can be used for third bedroom or an office. Gas heating system. 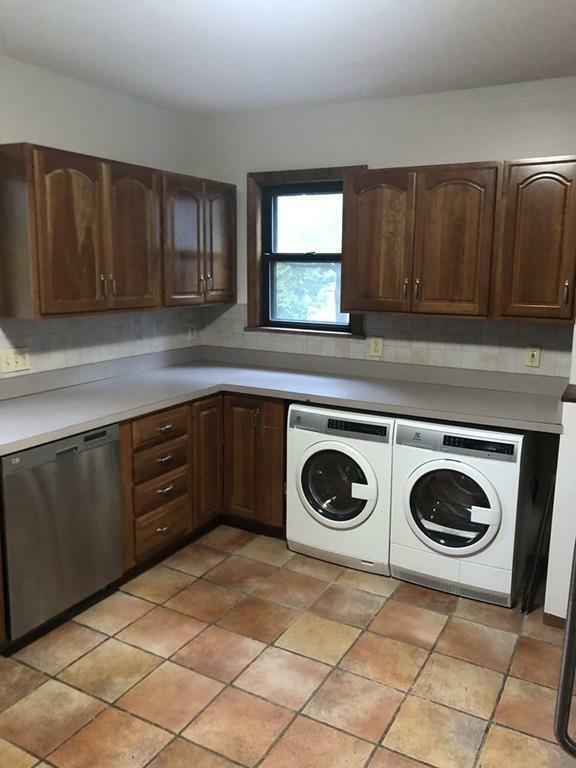 Laundry in unit and off street parking! Good credit and references please. No smoking. Pets negotiable. Please ask for details. 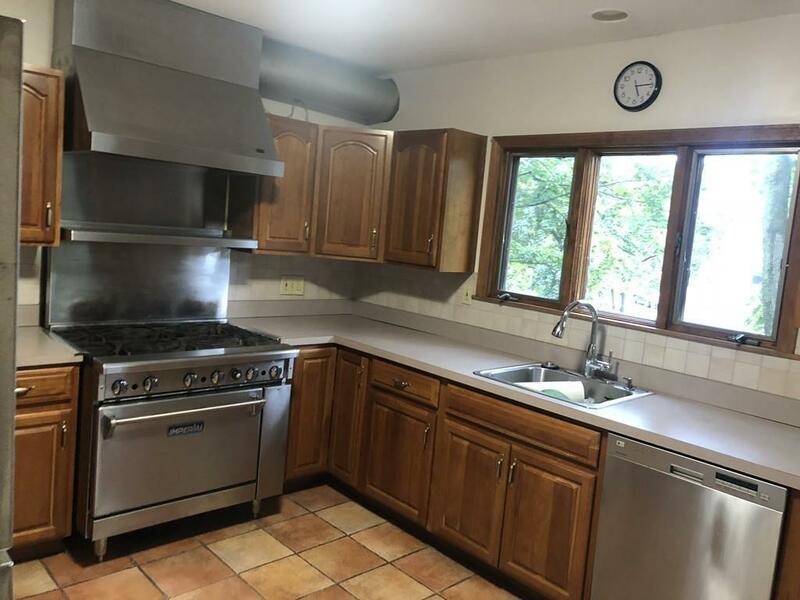 Listing courtesy of Michael Bandera of Village Realty Hm, Llc. Listing provided courtesy of Michael Bandera of Village Realty Hm, Llc.